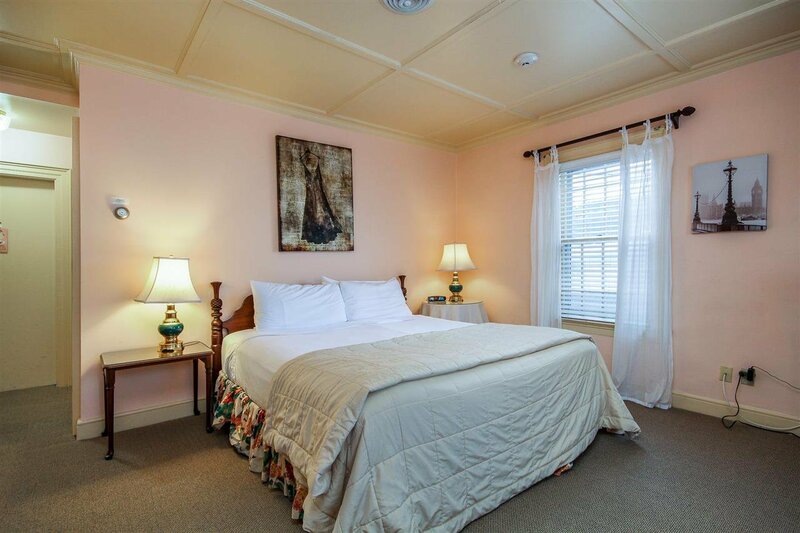 Saturated with stately elegance and prominently poised at the head of Main Street, this aesthetically preserved property has been a respected historic landmark admired for generations. Constructed just after Montpelier was settled, it is one of the oldest frame houses in town. 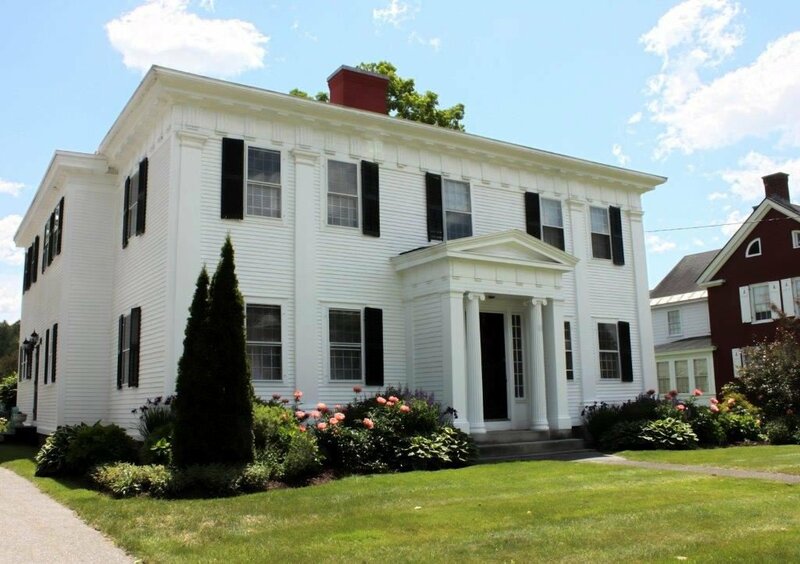 It was built true to the Federal style architecture of the day with the characteristic hip-roof, strict horizontal and vertical symmetry in window placement and large central chimney with 5 fireplaces. 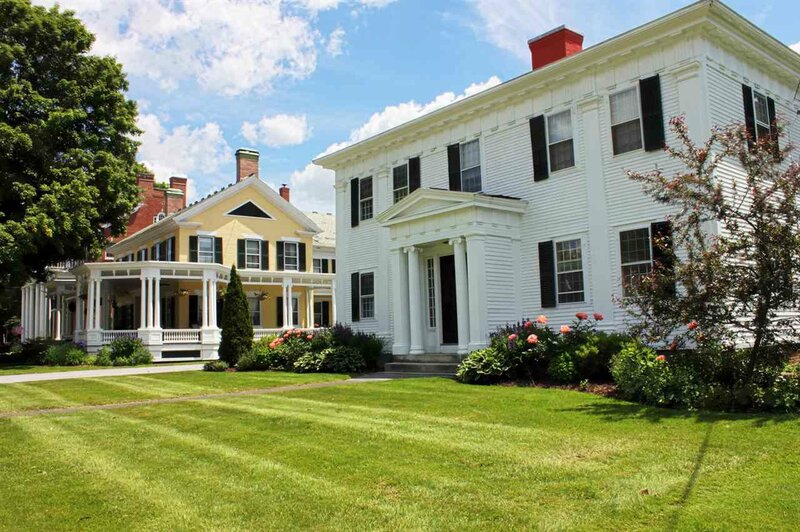 Initially occupied as a residence, the property was later converted into apartments when it was purchased by the neighbor and eventually, through the next change of hands, the property transitioned into it's current use in combination with the building next-door, as 10 bedrooms of The Inn at Montpelier. Now being offered individually, this building holds various options and abundant potential! New owners can convert the home back to a single-family residence, easily modify and restore it to apartments, or, simply start operating it in its current state as an inn or ever-popular air B&B. Just imagine the many creative ways all of this sq. footage can be used! Excellently maintained, an in-town location that can't be beat with commercial zoning and plenty of off-street parking, this is a beautifully appealing property in so many ways! 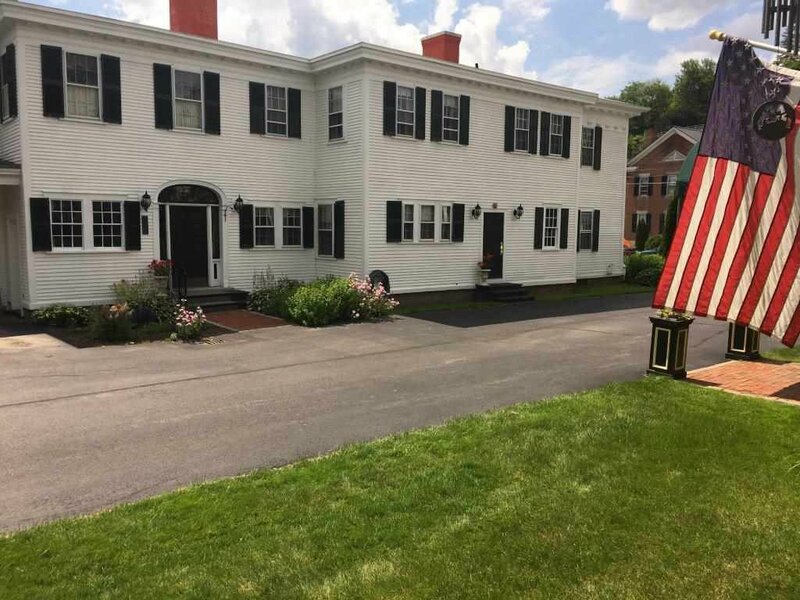 Both buildings that comprise the current Inn at Montpelier can be purchased together – see MLS#4678827 All furnishings, equipment and accessories convey with all buildings.